Do you need to sell your car or truck in St Kilda? We buy vehicles in St Kilda and pay the best cash prices in Melbourne. Up to $8999 cash for your car! We pay the top cash prices for cars and other vehicles in St Kilda, first of all we’ll beat any genuine quote. You can get anywhere between $50 and $8999 for your vehicle, most of all – regardless of the make, model, and condition that it’s in. Find out more about this service on our Cash for cars page. 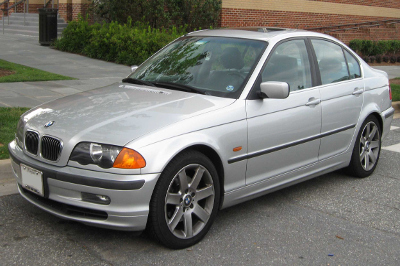 When you need to sell a car in St Kilda, our car removal team will make it fast and simple. If you book a departure in the morning, the vehicle can be gone on the same day. As well as same-day removal, you also get paid cash on the spot. Our Car Removal page has more info on this service, and you can contact us if you’re ready to book a pickup. 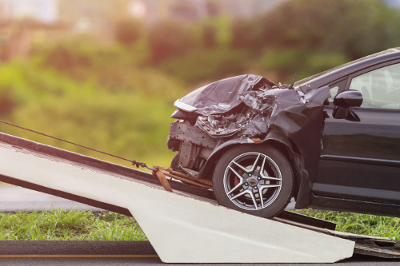 If you’re willing to get cash for cars quote or you want to book car removal, you can call us on 0438 942 754. If you prefer to email, you can send your details to info@rapidcarremoval.com.au. Our team is available during working hours to answer any questions that you might have. Trucks, large and small – we really do take them all. 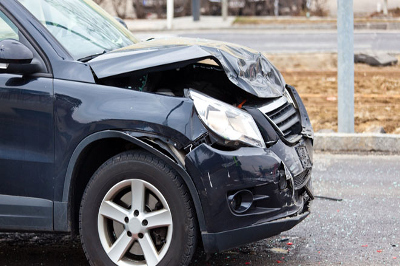 We are known as one of the leading truck wreckers in Melbourne. Getting cash for trucks has never been easier.When most people don’t care for old or wrecked trucks, we do! Turn your junk into money and free up space. Don’t wait another day with your unused car sitting there with no purpose. 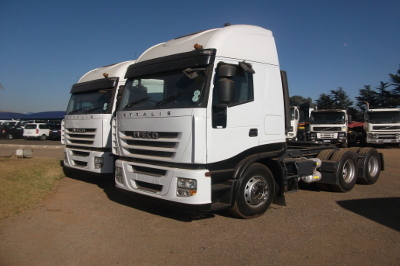 We are known for being a leading truck wrecking service in the St Kilda area. Give us a try, our professionalism and service speak for itself. For more information, visit our truck wreckers page.